What is the difference between pink and fuchsia? How close should I follow behind her on her 1st date so that I am not discovered? Can a father of a daughter every really sleep at night once she turns 13? let the ballet lessons and tutus begin! Ok, maybe it was a big deal! 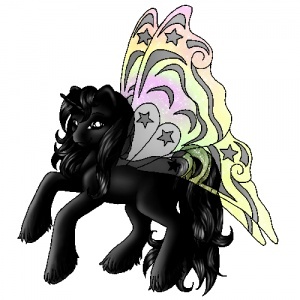 My Little Pony-Fly? Oh come on!!!! This adventure started a while ago, now we know what road it is heading down. It is pink and smells like Brittany Spears’ Perfume. It is perilous and lined with hygiene products I couldn’t possible begin to understand. The Jonas Brothers, Twilight, and “sexting” potentially around every corner. This is definitely going to be a learning experience. ** Don’t get used to this layout. Posted on April 19, 2010, in Family, My World, parenthood and tagged daughter, father, parenthood, scary. Bookmark the permalink. 8 Comments. My daughter will not wear Brittney Spears perfume!! You refer to yourself as “The Wife.” I love it. One note on that whole “…will not…” comment. WE WILL SEE WON’T WE! WE WILL SEE!!!! You will find you have little choice as to what she wears as she ages. At least, cosmetics that can’t be see wise. Case in point–Miley Cyrus or Hannah Montana deodorant. 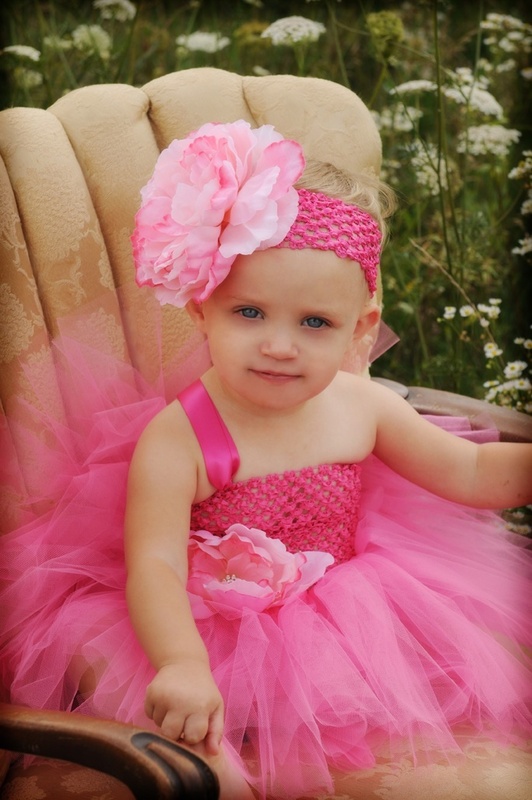 Maybe the baby will be a tomboy and not want any pink, bows, or boys unless they are snake hunting with her. Hey congrats to you two, and try not to worry about things too much; life will happen, everyone will continue to grow/age/learn, and it’ll be the best thing ever in your life. Thanks man! I may need some tips along the way!